Trump Asks, ‘What About the Alt-Left?’ Here’s an Answer. There was a post earlier today on our Facebook page showing that violence by white supremacist groups over the past 13 years far exceeded violence by leftists. Here’s more evidence, courtesy of The Cato Institute (!) via the New York Times. …overall, far-right extremist plots have been far more deadly than far-left plots (and Islamist plots eclipsed both) in the past 25 years, according to a breakdown of two terrorism databases by Alex Nowrasteh, an analyst at the libertarian Cato Institute. Of the nearly 1,500 individuals in a University of Maryland study of radicalization from 1948 to 2013, 43 percent espoused far-right ideologies, compared to 21 percent for the far left. Far-right individuals were more likely to commit violence against people, while those on the far left were more likely to commit property damage. 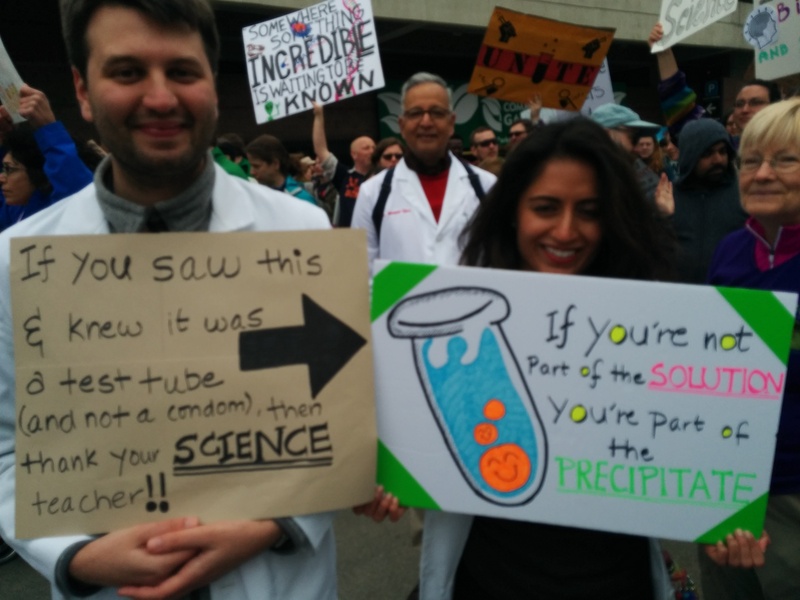 Last weekend’s local March for Science was a great success (check our Facebook page for photos and media coverage) and also great fun for all of us in PAN who attended. It did get me thinking, though, about where climate change research ranks in the list of priorities for scientists, progressives and the general public. 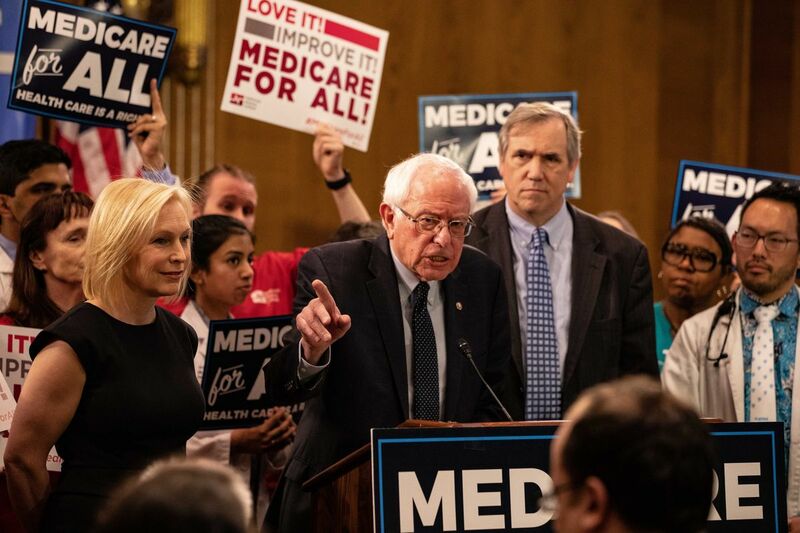 There was a lot of talk at the rally about funding cuts in basic science, biomedical research and health care – all of which are unquestionably very important. I saw scattered signs about climate change, but it was one of many causes under the general rubric of science under siege. In this first year of the Trump administration, there are so many houses on fire it’s hard to know where to throw water. I’m going to try to make the case that climate change should be among the top concerns of progressives – and not only progressives. Climate change is real, it’s accelerating, and it poses an imminent threat to Americans’ health, our food supply, our economy, the viability of our coastal cities and military bases, transportation, power grid, and so on. Cutting agencies that research and monitor climate change, as the present administration proposes, won’t make it go away; but it will reduce our preparedness for the effects of rising global temperatures on fundamental aspects of American life. It’s often noted that the scientists who study climate change don’t do a very good job communicating their findings to the public. Media coverage is scattered, focusing on newsworthy tidbits of climate science, rather than the big picture. For example, see this story the Dispatch picked up from the AP suggesting that global warming will get people outdoors more – with a picture of happy beach-goers. How can that be bad? I’m going to start a series of posts here looking at the science of climate change, and trying to make it a bit more accessible to general readers. I hope to have some help from climate scientists here at Ohio State University. Eventually, my aim is to prepare a report and position paper for Physician’s Action Network on the health and social effects of climate change. The report can then serve as the basis for local education and advocacy. In the end, I hope to offer a convincing rationale for conservatives as well as progressives that we can’t bury our heads in the sand when it comes to climate change. We need to take major steps to reduce carbon emissions so as to slow planetary warming; and we need to be prepared for the consequences of the warming that is already underway. Come join us today at the March for Science in downtown Columbus. We’ll be marching in our white coats to support the important role of science in public policy and to protest the Trump administration’s assault on the climate and on healthcare. Even if you didn’t make the rally, come meet us afterwards at Milestone 229 – 229 Civic Center Drive in Columbus. We’ll be there around 12:30. 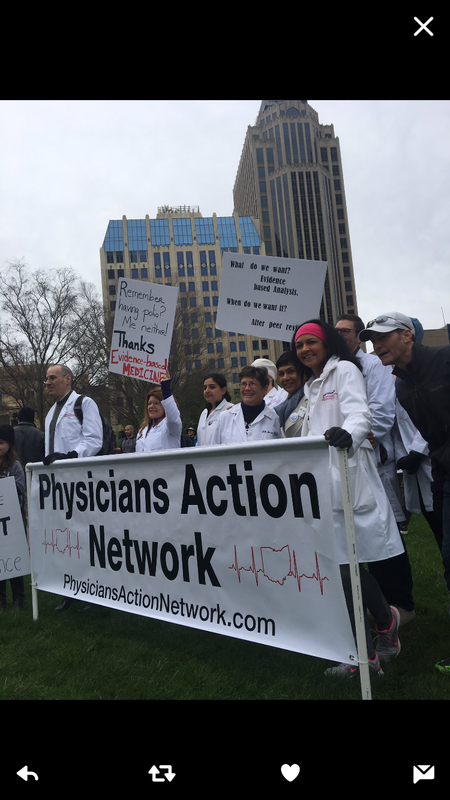 We are Central Ohio physicians and other health professionals committed to progressive values and causes united against the reactionary political agenda of the current national, state and that may adversely affect our patients. These include threats to the environment and the health local administrations. As health care providers, we are concerned with issues of health policy of our planet; to the rights of immigrants; to equality and justice for all minorities whether they be racially, gender or orientation based; to fair labor practices, and opportunities for the poor and socially marginalized; to halting the epidemic of deaths and injuries due to firearms in America. We are physicians, nurses, social workers, scientists. We see first-hand the devastating impact of racism, economic injustice, toxic exposures, preventable illness and violence on our patients. We recognize the role of scientific research in guiding both medical practice and rational policy. We deeply oppose the current administration’s attempts to suppress scientific research conducted and supported by the Federal Government, as well as the campaign of misinformation the US government is attempting to foist on the American public. We counter this with true, fact-based information and act in support of rational, humane policy that reflects the true American values of honesty, compassion, equality and justice. We stand united against the unbalanced power of a President and a Republican majority in the Senate, the House, and the Ohio legislature. But by joining together in this group, and by joining with other groups, we have power. On the web and on social media, we support evidence based medicine and facts. We can make our voices heard publically, at rallies and demonstrations, as public speakers and media spokespeople. We can communicate with elected officials. Those who support a progressive agenda need our help, and those who oppose it need to understand that there will be a price to pay. We can raise funds and speak out for candidates who share our views. We are one part of a movement that is growing by the day. We believe we can make a difference. Many thanks to Dave Chapin, who notified us of an Ohio State University student hunger strike to pressure the university to end its contract with Wendy’s – the only major fast food chain that refuses to support the Fair Food Program. 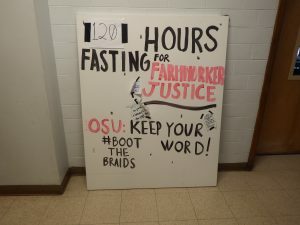 These students fasted for seven straight days to get the attention of OSU administration. They did get a meeting with OSU officials, but no commitment to terminate Wendy’s franchise on the ground floor of University Hospital. The Fair Food Program was started thirty years ago by agricultural workers in Immokalee, Florida, to try to improve conditions for agricultural workers, who were paid poverty wages and faced unsafe (sometimes fatal) working conditions. Under the program, retailers agree to purchase food only from Fair Food certified producers. They also pay a small premium (about $1 per 1000 pounds of produce) to support the Fair Foods Standards Council. By all accounts, the program has been a great success. With the intent of trying to bring actual facts to bear on current debates in American politics, I started looking for information on the impact of illegal immigration on the American economy and, in particular, on blue collar jobs. After all, the president is proposing to spend 2 billion this year on a wall to keep out illegal immigrants; and that’s just a down payment on the eventual 21 billion dollars it will ultimately cost. 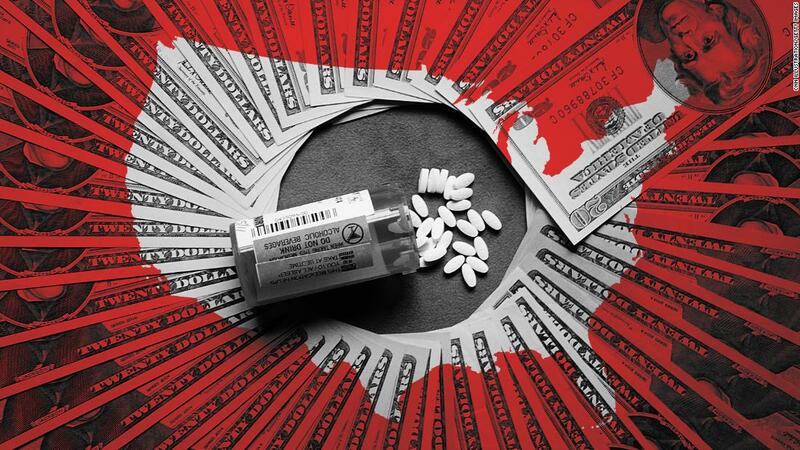 To keep the budget “deficit neutral”, that money is being reallocated from other areas, resulting in cuts that will have a profound impact on programs that help working families, on environmental safety, on biomedical research and on America’s influence abroad.